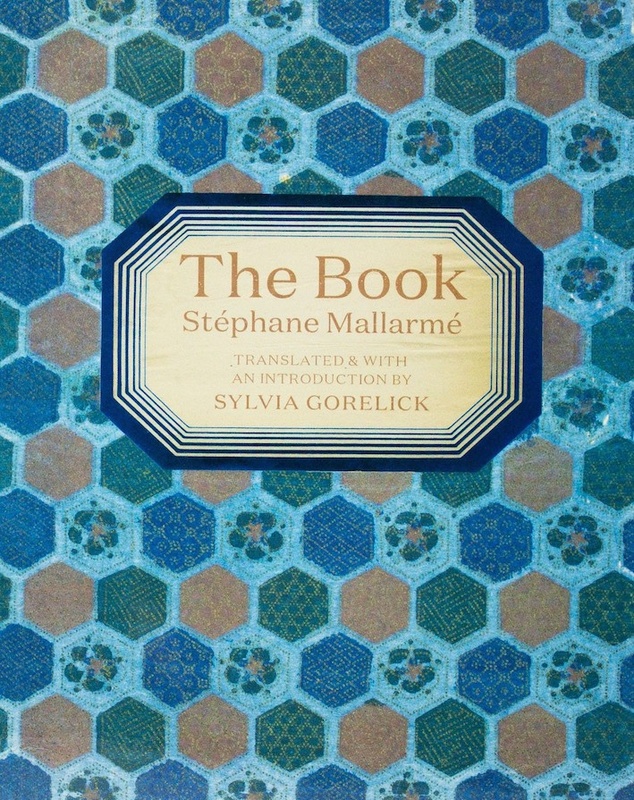 The French poet Stéphane Mallarmé (1842-98) was modernism's great champion of the book as both a conceptual and material entity: perhaps his most famous pronouncement is "everything in the world exists in order to end up as a book." A colossal influence on literature from Huysmans to Ashbery, art from Manet to Broodthaers, music from Debussy to Boulez and philosophy from Blanchot to Rancière, Mallarmé spent more than 30 years on a project he called Le Livre. This legendary, unfinished project is now translated into English for the first time.